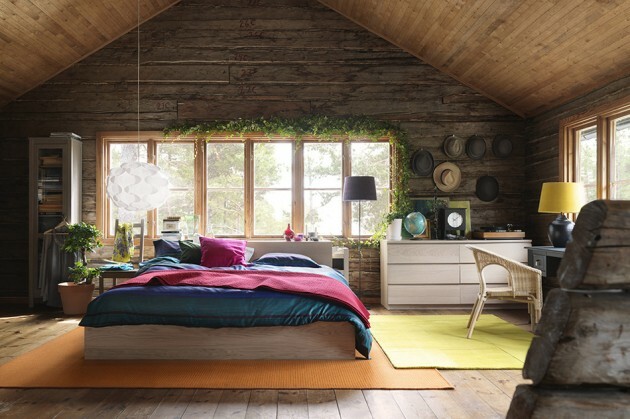 With a little imagination and our suggestions your dream bedroom can meet your expectations. 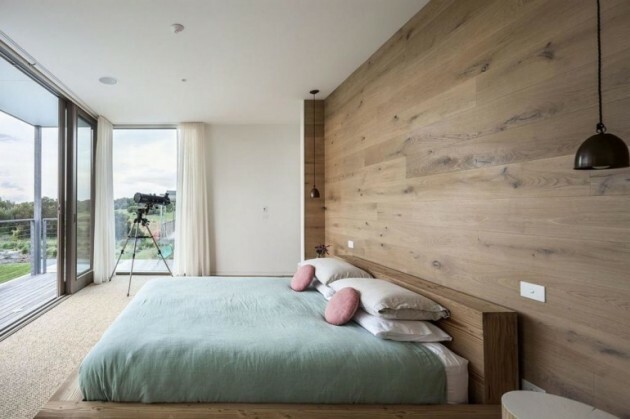 When decorating an apartment, bedroom usually is not on the list of priorities, but this room need to be a haven where you will rest and fill the batteries, so we should not ignore this part of decorating. 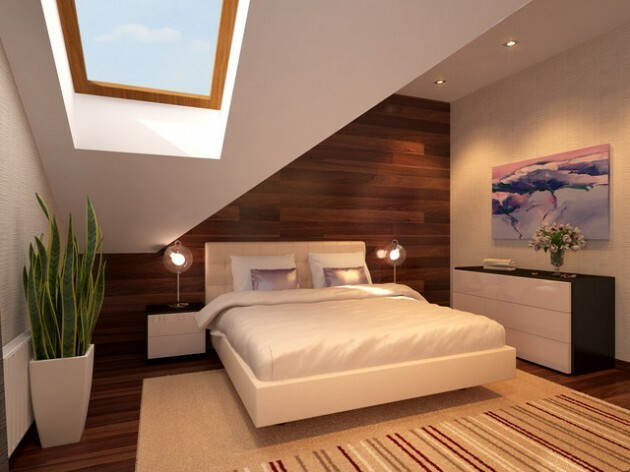 Bedroom in every home is an important area, especially for the owner. 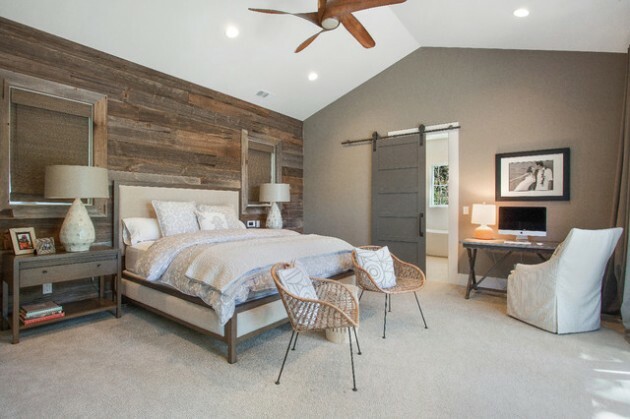 When decorating, you need to pay attention to the design of each detail. 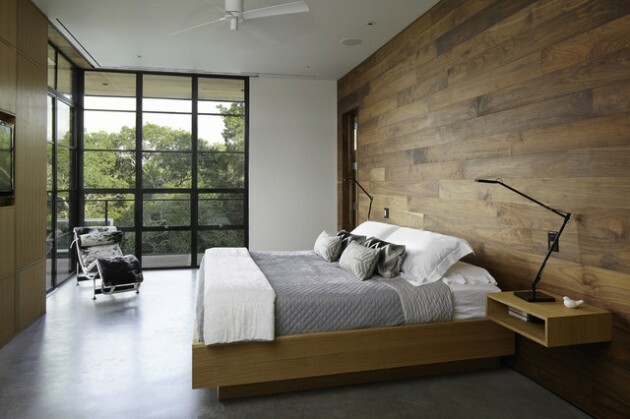 Wood, in its natural form, should be your primary choice of materials. 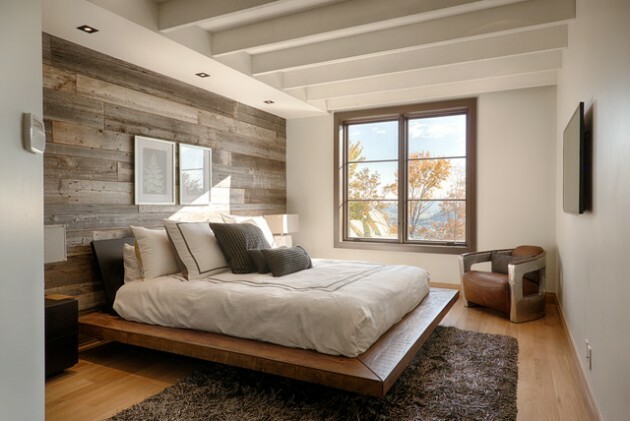 We’re talking about actual wooden logs for ceiling beams, or a wooden coffee table, even the bed frames can be made of wood. 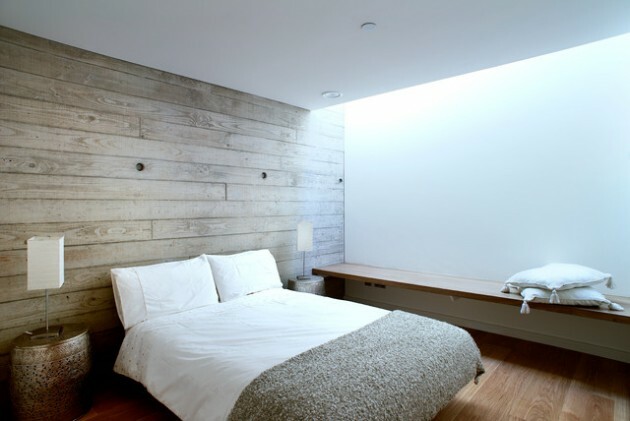 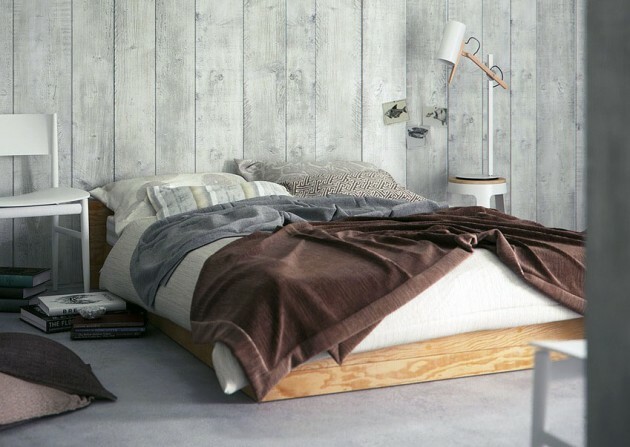 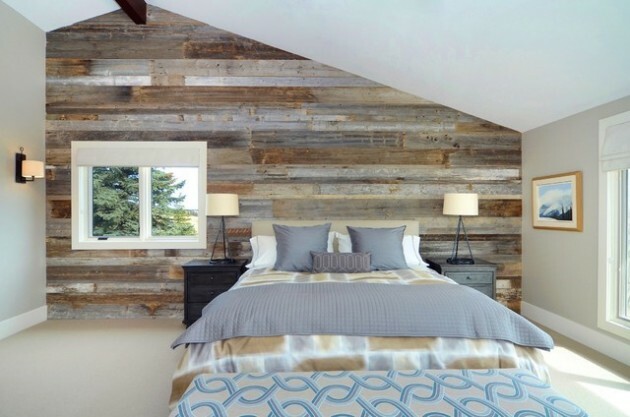 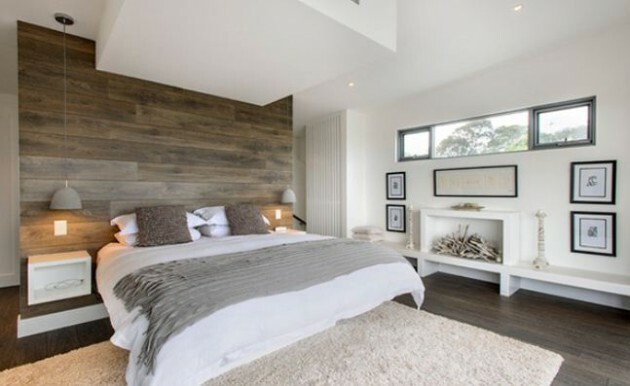 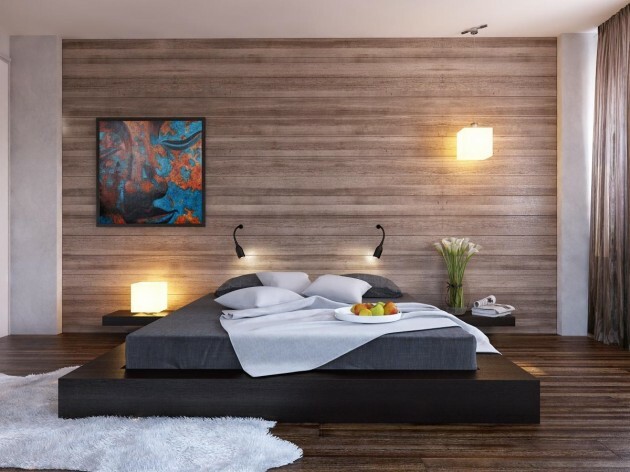 Another way to install wood in the interior design in your bedroom, is through the paneled walls. 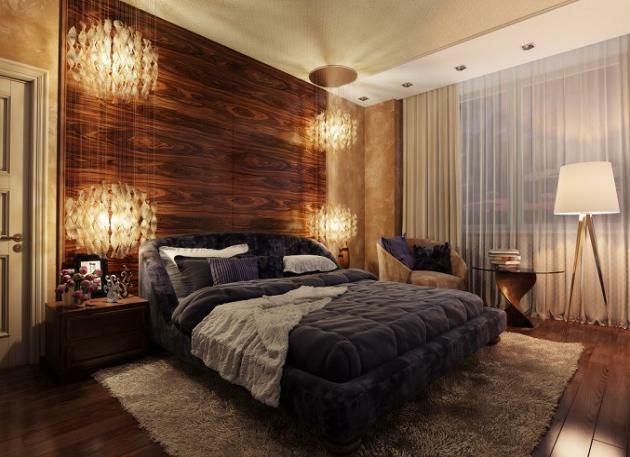 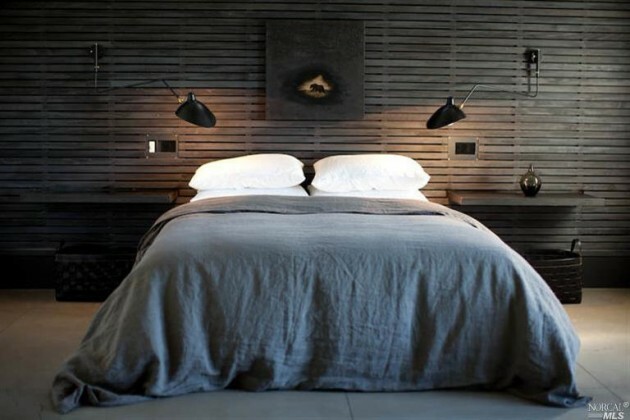 This type of design seems to make you feel incredibly relaxed and comfortable in your bedroom. 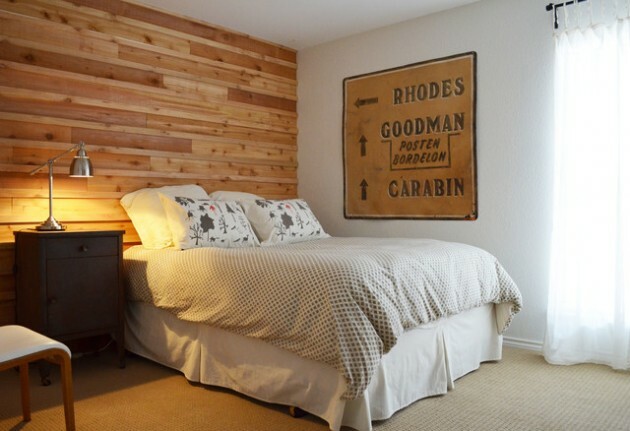 Various types of treated wood adds a lot of character to every bedroom decor. 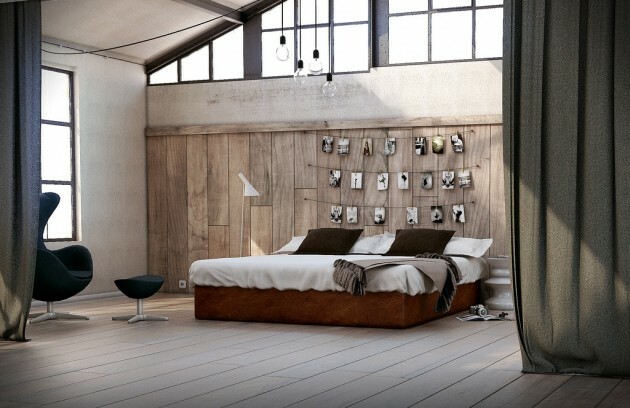 You can use it for flooring, as well as for furniture and other elements.